STXfilms, a division of Robert Simonds' STX Entertainment, announced screenwriters Jon and Erich Hoeber will write the studio's previously announced family action-comedy starring Dave Bautista (Guardians of the Galaxy, Blade Runner 2049). 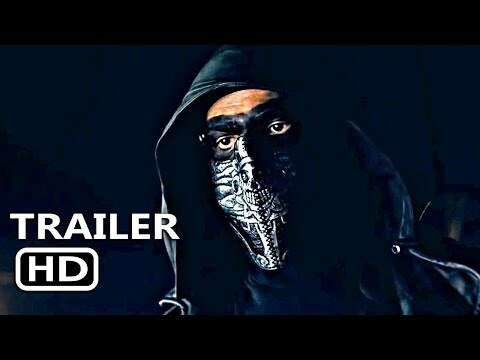 The film will follow a hardened CIA operative (Bautista) who finds himself at the mercy of a precocious 9-year-old girl, having been sent undercover to surveil her family. Bautista and Jonathan Meisner will serve as producers on the film, and STXfilms' SVP of production Drew Simon and director of development Kate Vorhoff will oversee production. "Jon and Erich have a unique writing style that is perfectly matched with Dave's blend of action and comedy expertise," Adam Fogelson, Chairman of STXfilms, said. "We had a great experience working with them on the script for The Happytime Murders, and look forward to collaborating once again on this project." 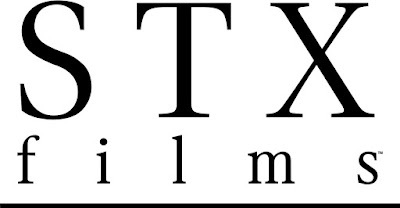 The currently untitled film is one of several projects STX is developing with Bautista, including the recently announced short-form action-comedy VR series from the company's immersive content division, STXsurreal. The Hoeber brothers' screenwriting credits include the Red action franchise and Battleship, as well as the upcoming science fiction adventure The Meg, starring Jason Stathamand Ruby Rose. They are repped by Verve and Peikoff Mahan. Bautista is repped by Gersh, Meisner Ent Group and Jay Rosenthal at MSK. The company is led by accomplished businessman Robert Simonds and was co-founded by Bill McGlashan, managing partner of the leading global private investment firm TPG. Other investors include Hony Capital, a leading private equity firm in China; PCCW, Southeast Asia's largest Internet and cable services provider; Tencent Holdings, China's leading provider of online products and services; Liberty Global, the world's largest distribution platform; Dominic Ng, Chairman of East West Bank; DNS Capital (representing the business interests of Gigi Pritzker and her immediate family); and Beau Wrigley, former Chairman and CEO of the Wm. Wrigley Jr. Company, among others. With these strategic relationships, the company is uniquely positioned to maximize the impact of content worldwide, with direct passage into the China market. For more information, please visit stxentertainment.com.